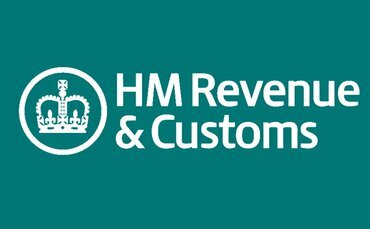 As part of HM Revenue and Customs’ plans for ‘Making Tax Digital for Businesses’, from 2018 landlords will have to keep their books digitally, and submit business figures quarterly to HM Revenue and Customs. HMRC are currently consulting on a proposal which they claim would simplify this new tax regime for small-scale buy to let landlords who receive £10,000 or less in rental income. If the proposal were to go ahead, then landlords who fit this criteria would not need to keep records digitally, or submit figures quarterly. They would still however be able to opt to use ‘optional cash basis’. Under the cash basis, landlords wouldn’t have to declare all rent they were due to receive from tenants, they would only have to declare rent actually received from tenants. These changes are part of HMRC’s ‘Making Tax Digital for Businesses’ reform of the tax system. The consultation is now open, and will close on the 7th November 2016. You can read the document which summarises the proposal and the reaction to it so far here, and you have a chance to have your say on the proposal, by submitting your comments online or in writing before the 7th November 2016.